Pet Loss, a grief many of us suffer alone... and this just should not be. Please, if you know a family member or dear friend who has lost a beloved pet, be there to help comfort and support them. Allow them to grieve and try to understand their pain. When someone is emotionally bonded to their pet, the intense loss can seem unbearable. For these people, it is comparable with a death of a human loved one. And to make matters worse, their suffering is further intensified when no one is there to console and comfort them. So please be there for someone you care about, even if you don't understand the human-animal bond. You can send someone grieving over their departed Miniature Schnauzer our Free Miniature Schnauzer Sympathy ecard. And if you need some help, you can find Words of Sympathy & Encouragement here, to include with your card. And perhaps send them this Eugene O'Neill essay to help comfort them further. You can also Light a Virtual Candle in memory of a lost furry friend. And we have beautiful Pet Sympathy Poems to help one find the strength to carry on. Because the pain of losing one's beloved pet is very real. There is no greater pain than the loss of a beloved pet... a best friend... a family member. Your Miniature Schnauzer, your trusted companion who truly loved you unconditionally, today flies with the angels. 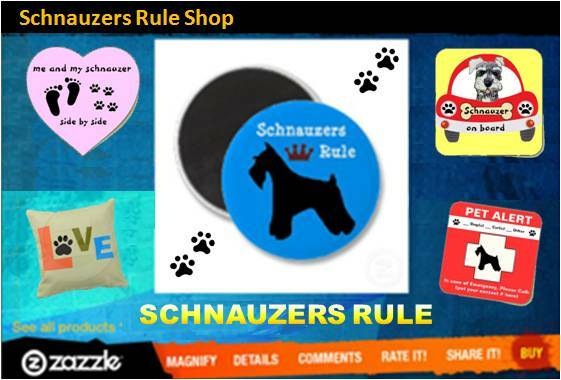 In some effort to help ease your grief, Schnauzers-Rule.com would like to offer you a free web page dedicated to your beloved Miniature Schnauzer. Many folks have found that acknowledging their pet through a tribute offers some relief. We hope it will for you. Whenever you are ready to express written thought about your Schnauzer, simply fill out the form below. Feel free to express your Schnauzer's story anyway you wish: You could write a poem, about an adventure, and/or how your Schnauzer affected your life and taught you about love. Anything at all. Along with your tribute, add up to 4 photos of your dog. A page will then be created about your Mini Schnauzer for you to share with all your family and friends. July 27, 2018; I lost my own Mini Schnauzer SAMSON. He was the original inspiration for this website and my constant companion for 14 years. Mommy loves you SAMSON. Wait for me. If you lost a beloved Miniature Schnauzer, I know the pain is immense. It never really goes away. Many people however, find comfort in expressing their thoughts, feelings, and experiences through writing. It serves as an outlet by giving you an opportunity to work through the pain and sorrow. Feel free to express your Schnauzer's Tribute anyway you wish... write a poem, write about an adventure, and/or how your Miniature Schnauzer affected your life. Anything at all. To upload your Miniature Schnauzer's photo, simply click the browse button and find the photo you would like to enter from your computer. Then select it. Click on any of the entries below to read other Schnauzer Tributes written by site visitors wanting to honor the lives of their beloved companions who crossed Rainbow bridge. And please take a moment to post a kind, supportive remark to these owners who must miss their Miniature Schnauzers terribly. Thank you Riley for everything! We will miss you! Rosie, what will I do without you..
Brady aka Lil' Man and Bubby...our baby boy. My little Angel baby Mike!! RT, forever in our hearts. My million $ dog Gigi!!!! My Chachi Dog aka "Mr Dog"
Shaggy Doo Muffin Boy "Buddie"
Sally lived to be 11. Blind and old, she still loved to snuggle. She didn't like kids but she was a spoiled brat. Send our free pet sympathy e-card to a friend or family member who has lost a beloved companion. 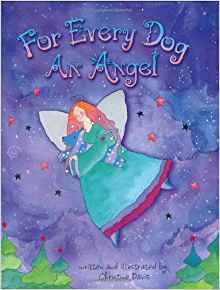 You might also want to share with them these beautiful Poems and Words of Sympathy & Encouragement to let them know you care. 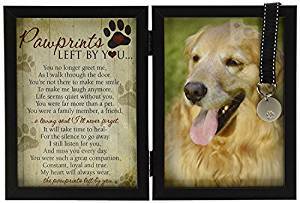 Dog Memorials including garden stones, keepsake chests, custom plaques, urns and more.